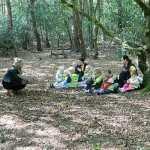 All children are competent learners from birth and develop and learn in a wide variety of ways. At Pudsey we look carefully at the children in our care, and consider their needs, their interests and their stages of development and use all this information to help plan challenging and enjoyable experiences across all the areas of learning and development. Children need to be stretched, but not pushed beyond their capabilities, so that they can continue to enjoy learning. 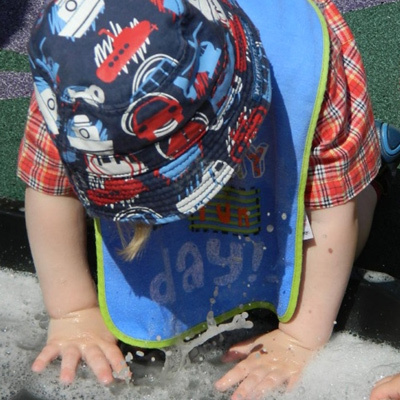 All children learn through play and natural curiosity, we offer many opportunities for the children to experiment and learn in a fun and friendly atmosphere, learning to respect themselves and others around them. Every child receives a progress file when they start at Pudsey, which the staff fill in throughout their time with us. It will show you a record of their achievements, observations that have taken place, photos that the children have takes part in and any art and crafts that the children may have completed. It becomes a lovely keep sake to look back at and see all the little miracles your child has performed over the years. This room holds 8 children at any one time with a ratio of 1:3. 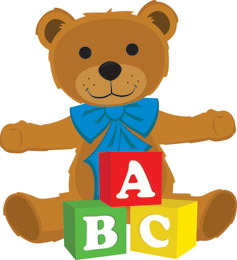 It has a wide range of toys and activities to promote all areas of development, from musical toys to construction play. We have musical swings for relaxation, soft mats for floor play, and entertainers for large motor skills. We also have a cosy corner containing soft cushions and blankets. All babies will have their own two way book where we record a little bit about your child’s day and you can also put in any information which you might need to pass onto your child’s key worker. This room holds up to 11 children at a ratio of 1:3 for the under two’s and a ratio of 1:4 for the over two’s. 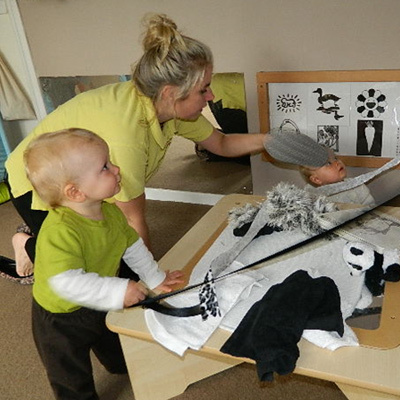 The staff in toddler room provide experiences that are relevant, imaginative, motivating, enjoyable and challenging for the children thought the nursery day. Children are introduced to educational play and have the chance to discover new and exciting experiences within a safe and controlled environment. Pre-school boasts of its own floor containing a large play room, messy room, role play room and sensory room. As well as providing the children with well thought out activities and tasks we provide them with resources that inspire the children and encourage them to initiate their own learning. There are two groups that operate on this floor Cubs and Lions, Cubs has a ratio of 1:4 and Lions have a ratio of 1:8, the floor can hold up to 21 children. We have now introduced the continuous provision and this allows children to have more free choice between the rooms. Planning for all ages and stages are up on the walls in the relevant rooms for parents to follow, if you have any questions or queries please do not hesitate to ask. If and when you decide to join Pudsey you will be required to fill in the registration forms (they can be found at the back of this pack) and bring them in with a deposit and a copy of your child’s birth certificate. Upon receipt of a deposit your place will be held until your chosen starting date. Two trial sessions of two hours can be booked for you. Our trials can either be held in a morning session between 9.00am and 11.00am or of an afternoon between 2.00pm and 4.00pm. We feel that at least one trial session is necessary as it important for your child to meet us as it is from us to meet them. Under no circumstances will the nursery staff allow the collection of children by anyone who has not been previously authorized by the parents/carers to do so or by any persons under the age of 16 years. Only authorized and identified persons will be allowed to collect a child, and proof of identity may be requested from anyone unfamiliar to us. 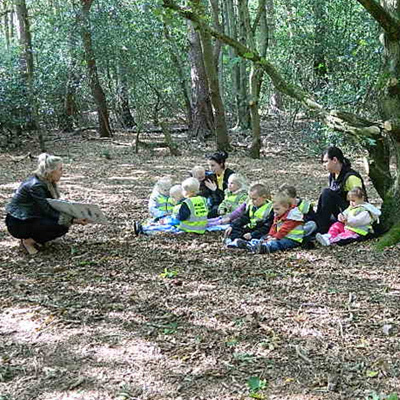 The nursery reserves the right to contact the known parent/guardian by phone to ensure a safe handover of any child. © 2016 Pudsey Day Nursery.All rights reserved.